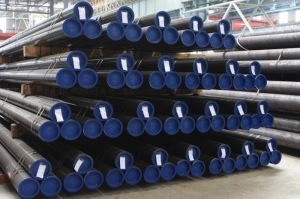 HKR is a leading service provider of quality Oil and Gas Pipes and Tubular products to major Oil and Gas, energy, Petrochemical industries and other special end-use applications. 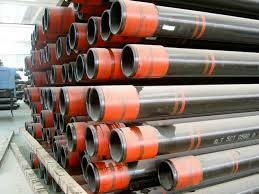 Range of our major products line includes Drilling Pipes, Standard and Line Pipe, Steel Pipe, Tubing and Casing. 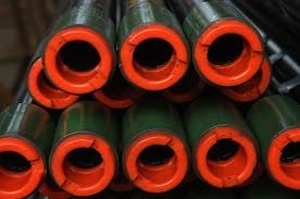 HKR have all the required expertise in house to deal with a wide range of products used in the Oil and Gas Industries. 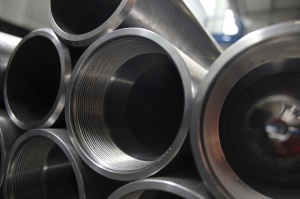 Whether you are into the business of Oil production, Petrochemical, or Gas production, we can accomplish all your pipe and tube requirements. 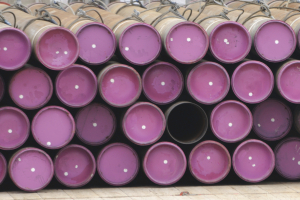 Click on the links below to browse our pipe catalog. Our extensive product assortment and total service package is based on the needs of our customers in the Offshore Oil and Gas industry. Please visit our Products & Services Pages.